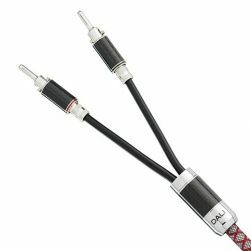 Linn K20 speaker cable. 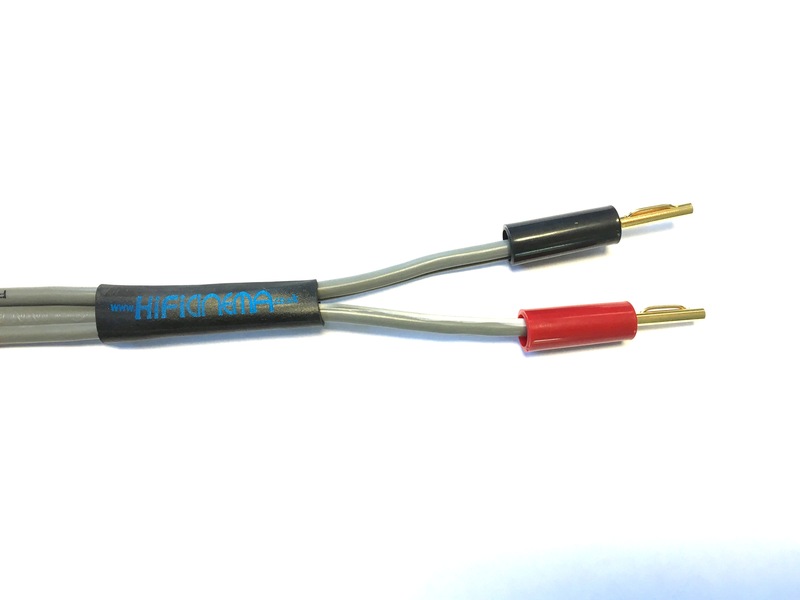 Sold per metre as made up lengths terminated with High_Pressure compression fitted gold 4mm connectors on each end. 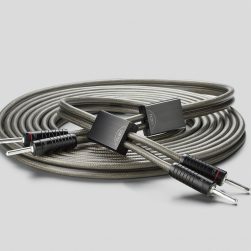 Priced per single cable length – i.e. order 2 for a stereo pair. contact us if what you require is not on the list here. 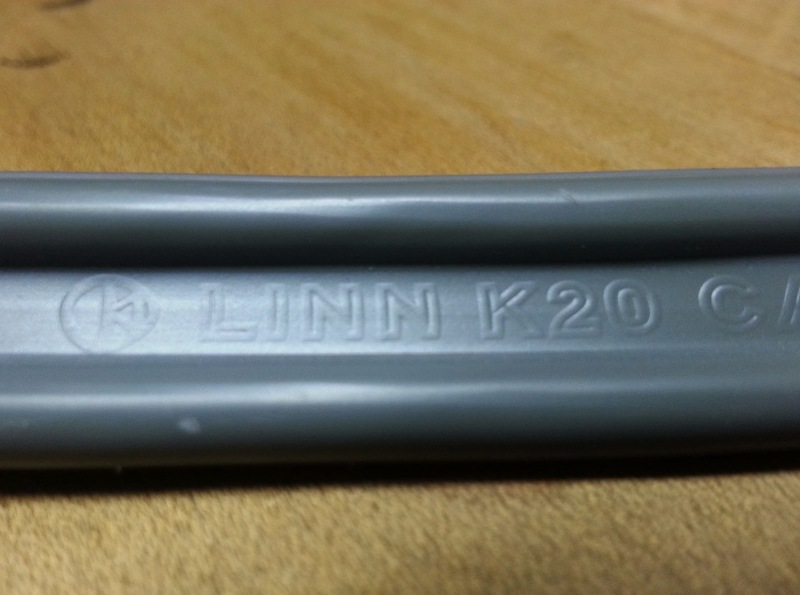 Linn K20 is one of the most versatile of speaker cables that we have come across. It performs superbly, and is flexible and easy to manage. 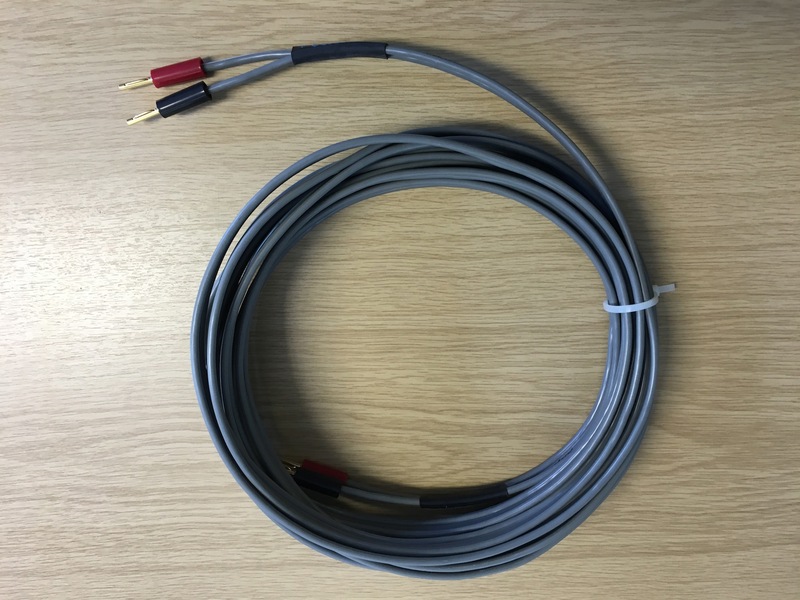 We’ve used it in the majority of our 5.1 surround installations, high end HiFi systems and multi-room applications. 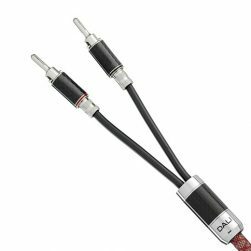 Very flexible and easy to install, Linn K20 is manufactured by one of the foremost UK HiFi manufacturers with over 40 years experience. 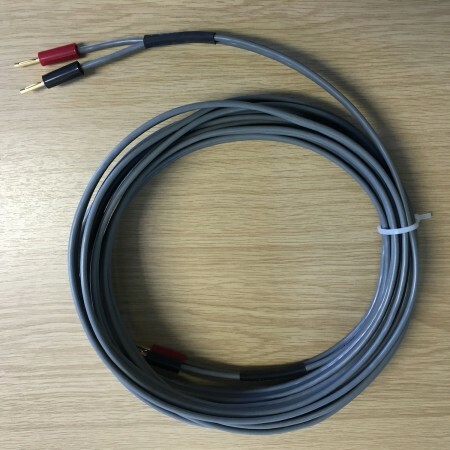 “Stock” lengths are listed here, however if you have a specific length you need, just give us a call on 0118 982 0402, and we’ll let you know the price. 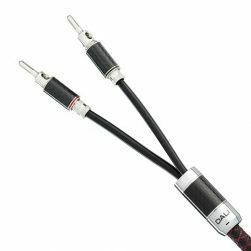 Prices here are for a single length, made up to order, with compression fitted gold plated 4mm Banana Plugs at each end with red and black plastic bodies to the plugs. Other terminations (e.g. spades) are also available – just ask.